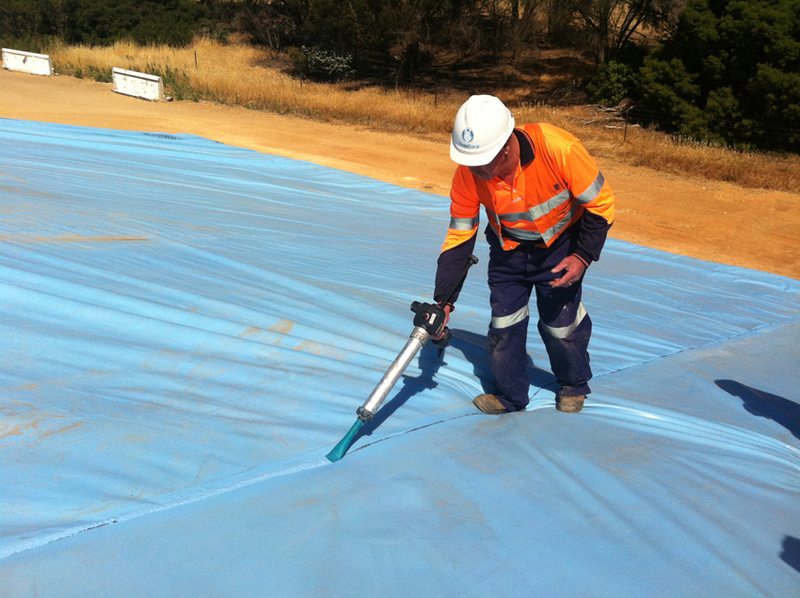 A range of tarpaulin materials are used to cover the temporary grain bunkers in Australia. The materials used range from Polyvinyl Chloride (PVC), Polypropylene (PPE) and Polyethylene (PE). PVC is the heaviest of the materials with PPE being the lightest which allows you to have bigger tarpaulin over the bunker, meaning fewer seams. Water proofing all the seams is essential to stop any water entering into the grain and also ensuring a gas-tight seal for fumigating. If the tarpaulin seams aren’t sealed it is impossible to get a successful fumigation and you would be creating insect resistance due to a failed fumigation. Fumigating an unsealed bunker or tarpaulin does not kill pests at all stages of their life cycle. Repeat fumigations in unsealed bunkers or tarpaulins increase resistance levels and select for insects with a higher phosphine tolerance. In order to kill grain pests at all stages of their cycle (eggs, larvae, pupae, adult), phosphine gas concentration levels need to reach and remain at 300 parts per million (ppm) for seven days or 200ppm for 10 days. Trials show that these levels of gas concentration are impossible to achieve in unsealed bunkers or tarpaulins that are not sealed gas-tight, so insects will not be killed at all life stages. The fumigation may appear successful when the adults die but the surviving eggs and pupae will continue to develop and reinfest the grain. 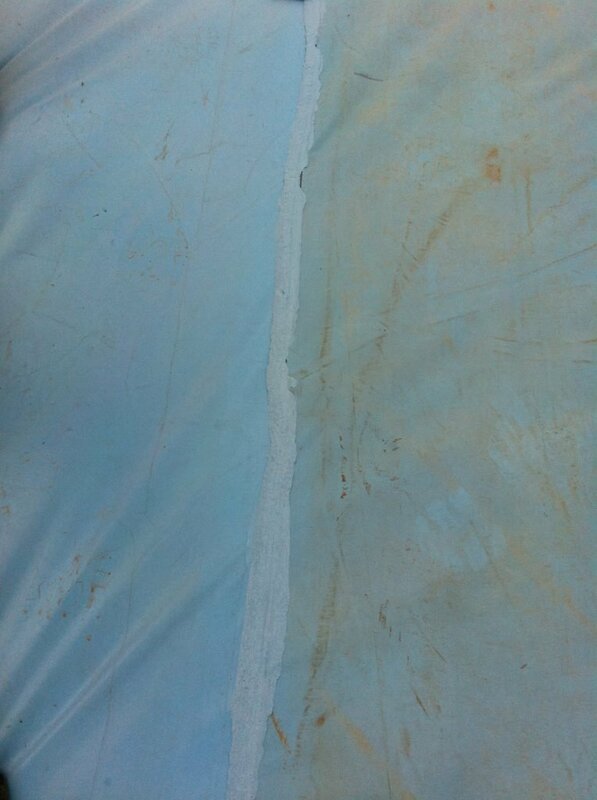 It’s important that the right sealing membrane is used on the tarpaulin as the PPE and PE have a very non-stick surface finish, due to the properties used in the manufacture of them. GLOBAL TARPSEAL RB has very high adhesion, solvent-free, acrylic rubber filled lightweight membrane system designed to provide a continuous water-tight, or gas-tight, seal in situations where considerable structural movement the substrate may be anticipated. Global TarpSeal RB has excellent waterproofing and super adhesion to PPE and PE tarpaulin surfaces. Global TarpSeal RB can also be supplied with reinforced fibers to increase its tensile strength. Sealing of the joins on PVC tarpaulins has a wider range of product that will adhere to it. Glo-Mastic has good adhesion, solvent-free, acrylic membrane system designed to provide a continuous water-tight, or gas-tight, seal in situations where considerable structural movement the substrate may be anticipated. Glo-Mastic can also be supplied with reinforced fibers to increase its tensile strength. 1. 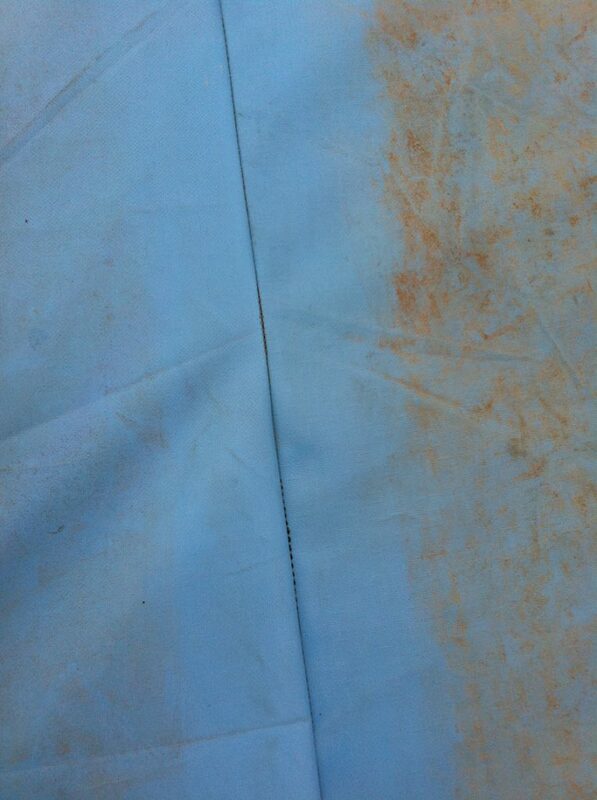 The sewn PPE tarpaulin seam with exposed silicone wiped clean with water and ready to be sealed with Global TarpSeal RB. 2. The sewn PPE tarpaulin seam being sealed with Global TarpSeal RB using a cordless mastic application gun with a flexible blade Nozzle. 3. The sewn PPE tarpaulin seam sealed with Global TarpSeal RB using a cordless mastic application gun with a flexible blade Nozzle.